Major health organizations have classified obesity as a DISEASE including the World Health Organization, National Institutes of Health, American Medical Association, National Academy of Sciences and Center for Disease Control. Obesity affects over one-third of Americans. It is defined by being at least 100 pounds overweight, with a body mass index (BMI) of 40 or more. According to the Centers for Disease Control and Prevention (CDC), obesity is commonly associated with life-threatening health conditions, including heart disease, stroke, Type 2 diabetes and certain types of cancer. In addition, obesity also impacts quality of life and can commonly interfere with social and personal activities. *Centers for Disease Control and Prevention (CDC). [U.S. Obesity Trends Home Page] Atlanta, GA: Center for Disease Control and Prevention; c2011. [Updated 2011 January 26; cited 2011 January 26]. Available from: www.cdc.gov/obesity/data/index.html and Flegal KM, Carroll MD, Ogden CL, Curtin LR. 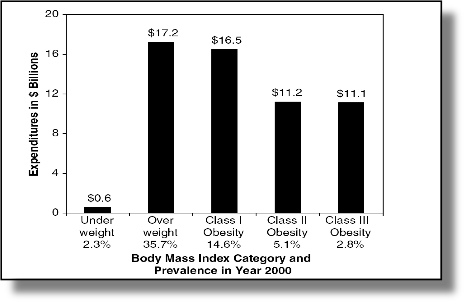 Prevalence and trends in obesity among US adults, 1999-2008. JAMA 2010; 303:235-41. Morbid obesity increases your risk of diabetes, gallbladder disease, high blood pressure, sleep apnea, heart disease, and much more. Morbid obesity can lead to loss of self-esteem, depression, and even discrimination from jobs, promotions and from society in general. Annual medical costs associated with obesity are estimated to be as high as $190 billion. Obese people have average annual medical costs that are $3,000-5,000 more than people of normal weight. 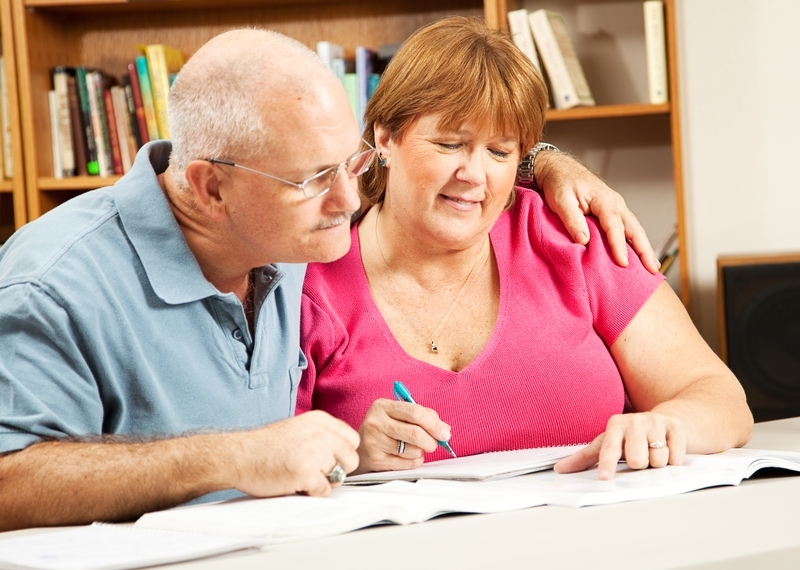 45,000 morbidly obese people per year die before retirement. On average, morbid obesity causes 40 million lost work days per year. The most common way to assess your weight and measure health risks related to your weight is through your Body mass index (BMI). 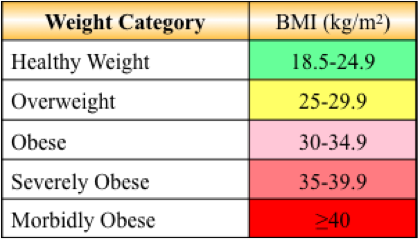 BMI is calculated using height and weight. At the UF Health Weight Loss Surgery Center, our health care team can help calculate your BMI to estimate how much body fat you have or you can check out this BMI calculator. If you are interested in finding out more about obesity, treatments for severe and morbid obesity and the outcomes of surgical treatment, please take our online seminar. All potential bariatric surgery patients must complete this seminar prior to their first consultation with a UF Health bariatric surgeon.